1. Jatropha Curcas: Jatropha curcas, the wonder plant of the era is from South America and have made its foray into South East Asia through Portuguese and Other settlers. Jatropha has more than 137 species out of which about 12 are seen in different parts of South East Asia. The most important and commercially viable out of these is JATROPHA CURCAS because of it’s oil content in the seeds. Jatropha Curcas has number of medicinal and other uses. The plant was grown as HEDGE because it is NOT GRAZED BY CATTLE. Jatropha seeds are NOT eaten by birds because of its CURCIN & CURCACIN content which is a stomach irritant and poisonus at HIGH doses.Villagers in INDIA traditionally used the seed oil of Jatropha for lighting their stoves , Lanterns and Diya’s during Deepavali. Of late and with the start of Biodiesel Era, Jatropha has assumed tremendous importance and potential as a Non Edible Oil Seed Producing Plant specially for production of Biodiesel throughout the World. Jatropha oil is one of the best source for production of Biodiesel — an Eco friendly fuel – a replacement for mineral diesel or HSD throughout the Globe. Jatropha – basically is a Plant of tropics. India, therefore, has tremendous potential for cultivation of Jatropha while many non tropical countries remain potential buyers. Government of India has launched a special mission on Biofuels to make India self sufficient & self reliant on Fuel oils where mass scale plantation of Jatropha for production of Biodiesel has assumed significant importance. Huge plantation of Jatropha is on in all most all the Indian states. The fore runners in the field of Jatropha plantation are CHATTISHGAR, UTTARANCHAL, MIZORAM, RAJASTHAN, ANDHRAPRADESH, MP and others. Jatropha is poorman’s fuel and therefore a farmers delight. Plantation of Jatropha, therefore, will make our farmers & villagers self sufficient once they cultivate Jatropha in their land. Moreover, as Jatropha grows in waste land as well, we can now use our vast Non Agricultural land in cultivating Jatropha which will be a boon to our National Economy. Jatropha Seeds /kg - 1000 / 1200 Nos. 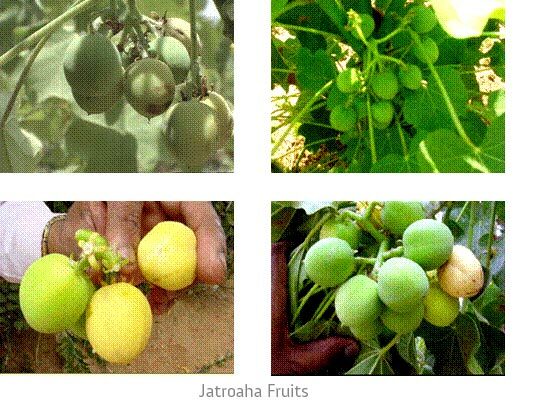 Jatropha Plants required / Ha - 3000 / 3500 Nos. Seed yield / Tree - 1st year - 600 gms. The yield depends on Agro climate & Following correct Agrotechniques. Jatropha oil yield per Hectare of Plantation - 2500-3900 Lts. Per Hectare plantation cost (Excluding the cost of land) – Rs. 20,000 – 30,000 depending on Vegetation & Topography of Land. Conversion of Jatropha oil into Biodiesel – 99%. 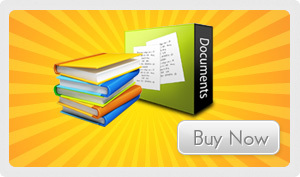 Further details and Project report can be had from us on payment. We are here to join hands with you and help you in your venture.